Susan Rice, the US ambassador to the UN and a candidate to replace Hillary Clinton as the next secretary of state, may have some financial issues to sort out if that becomes the case. Basically, it's because she and her husband hold $300 to $600 thousand in TransCanada stocks. TransCanada is of course the company that wants to build the Keystone XL Pipeline to carry oilsands crude to the gulf coast. She also apparently holds $1.25 to $1.5 million in Imperial Oil stocks, as well as shares in Suncor, Cenovus and CNRL, all of which would probably benefit from approval of the pipeline. In my opinion this is a valid concern. 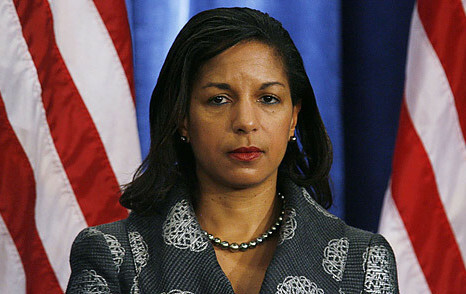 Rice can't be expected to act in an unbiased manner if she has such a large financial stake in the outcome. If she is named as secretary of state, I think she should be required to liquidate her holdings in these companies. That said, I would think she'd be fine with that, so to a degree I think this is a non-issue.